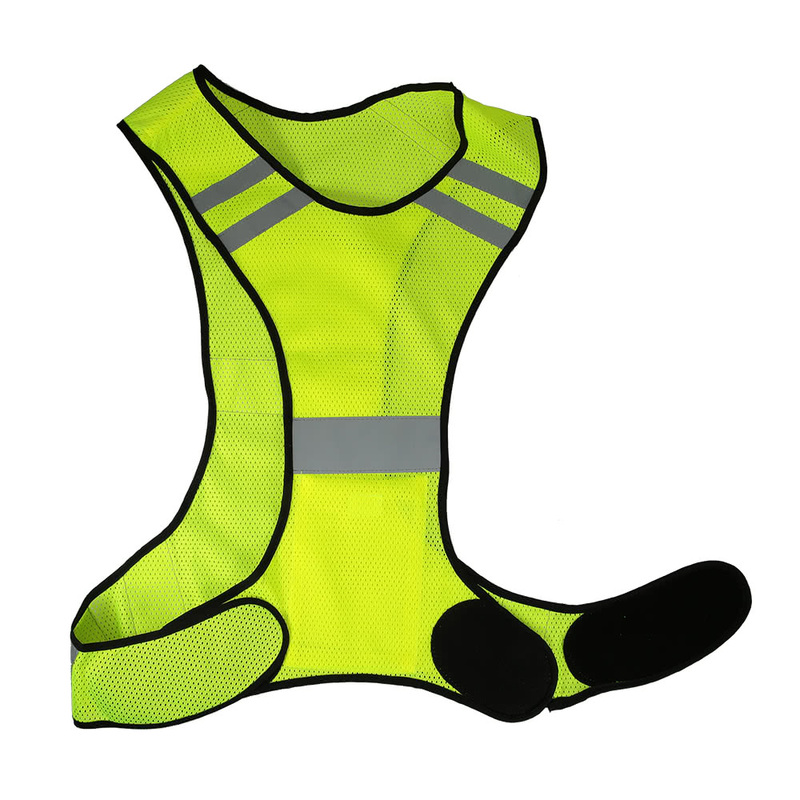 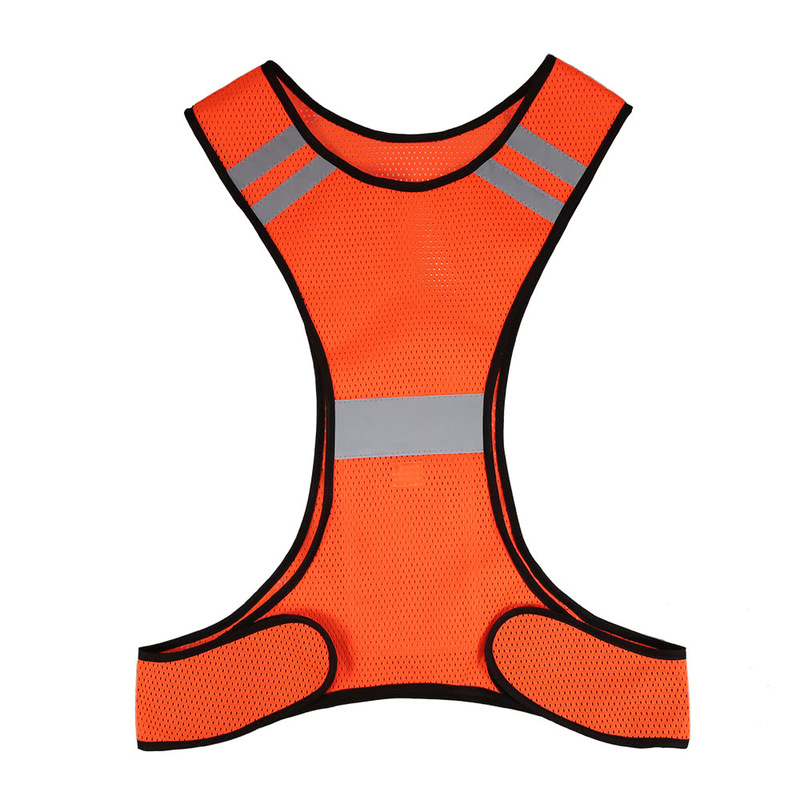 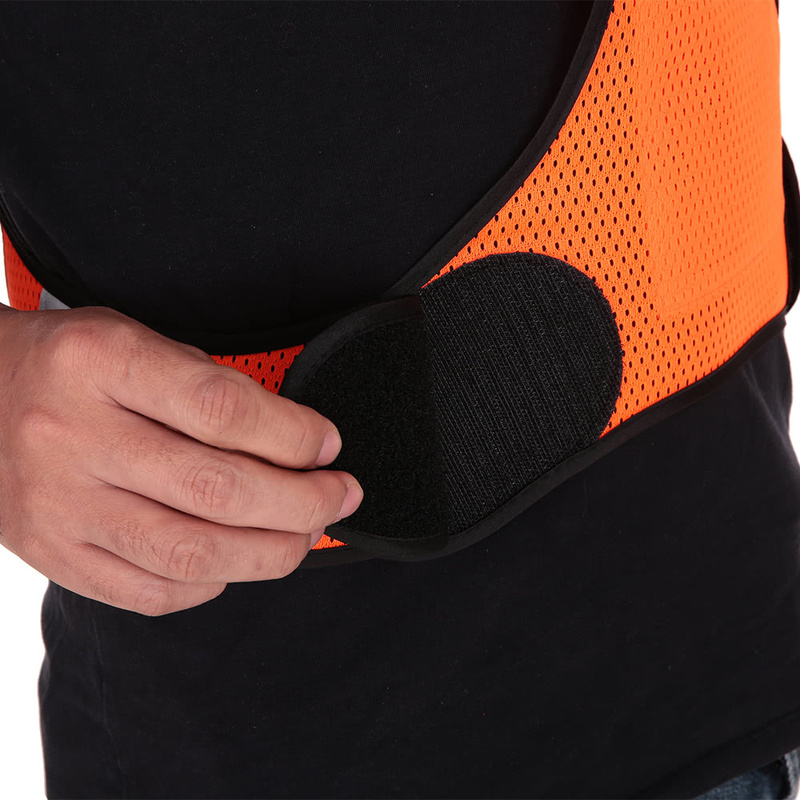 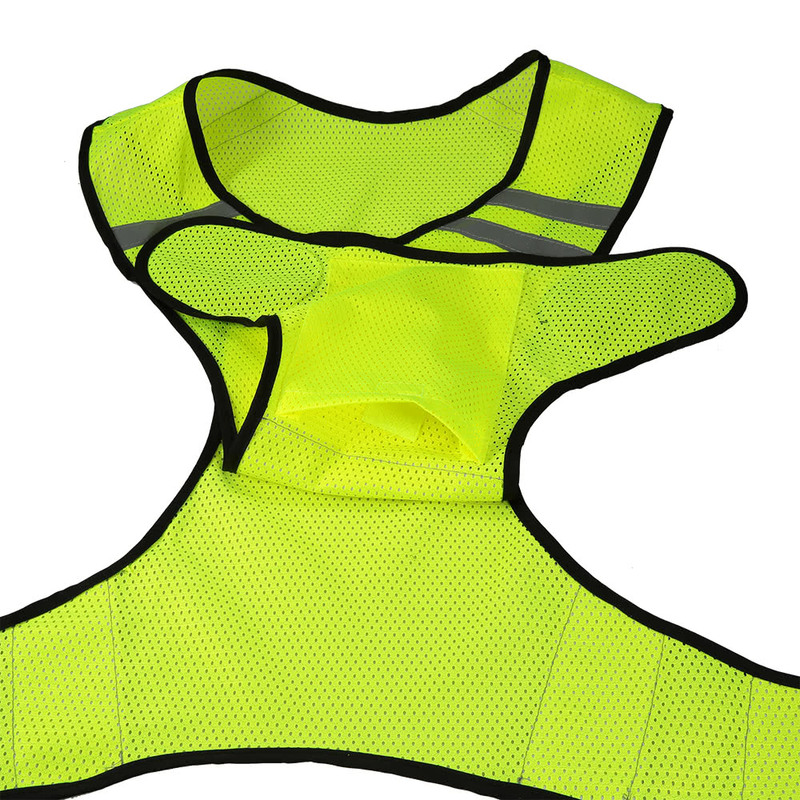 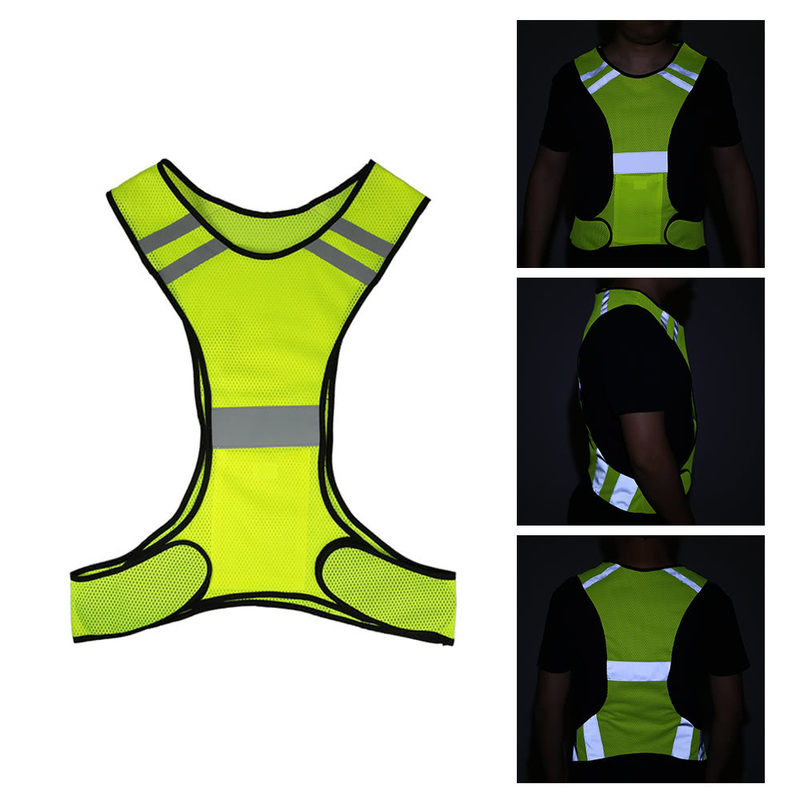 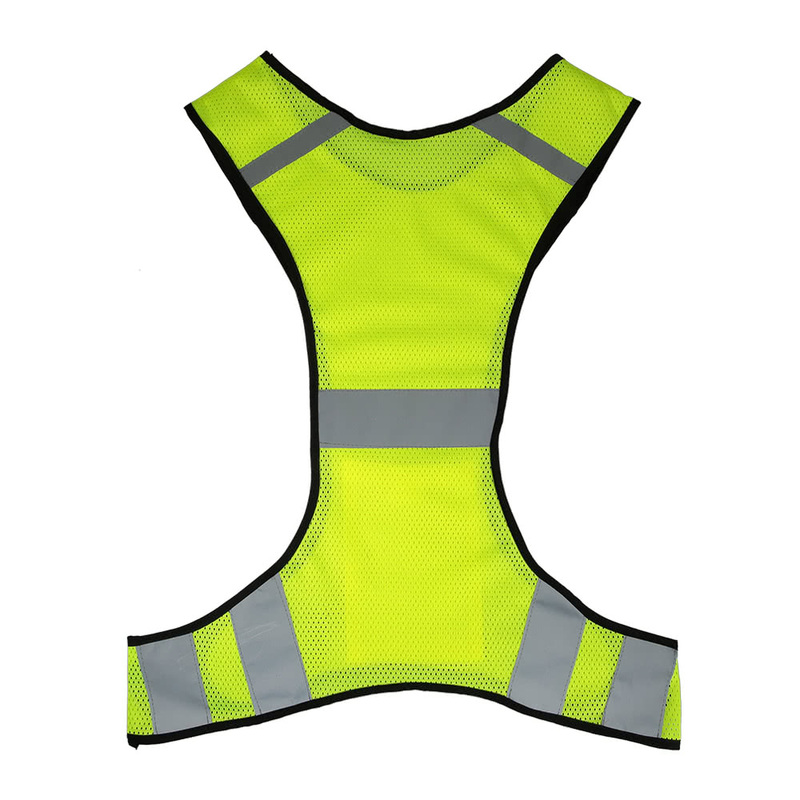 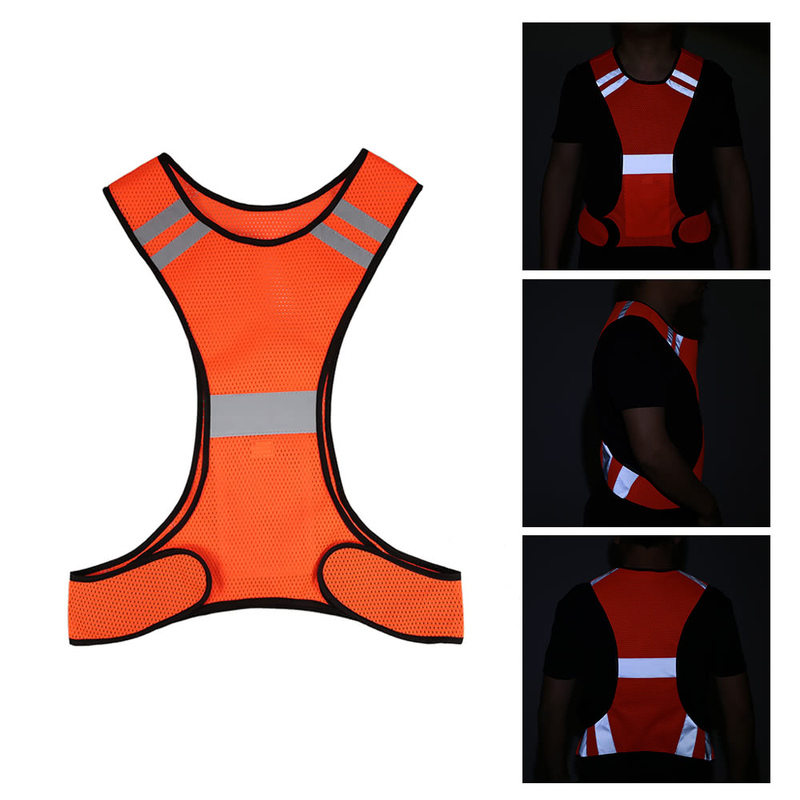 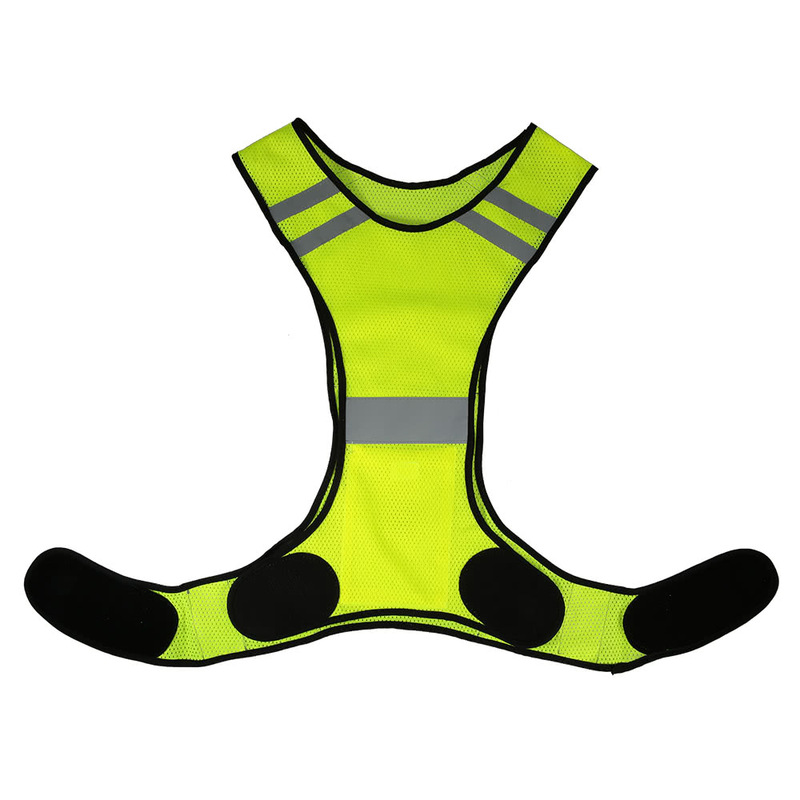 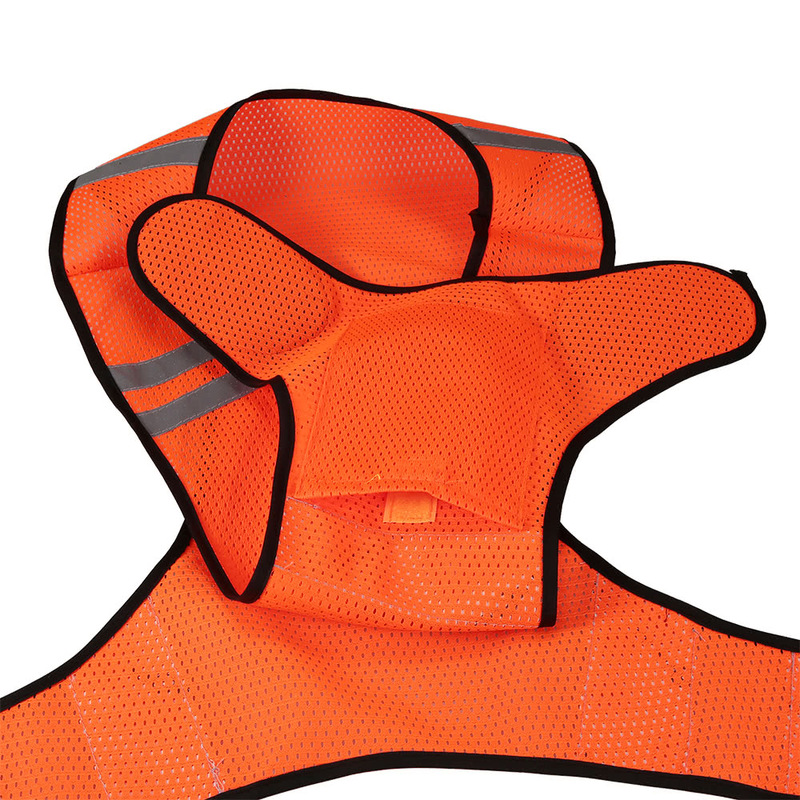 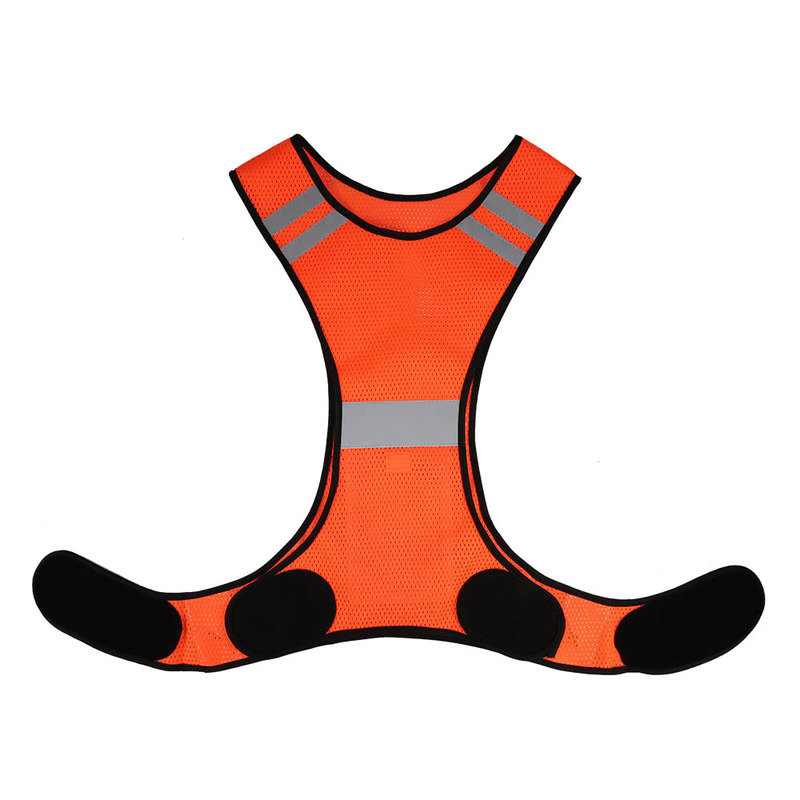 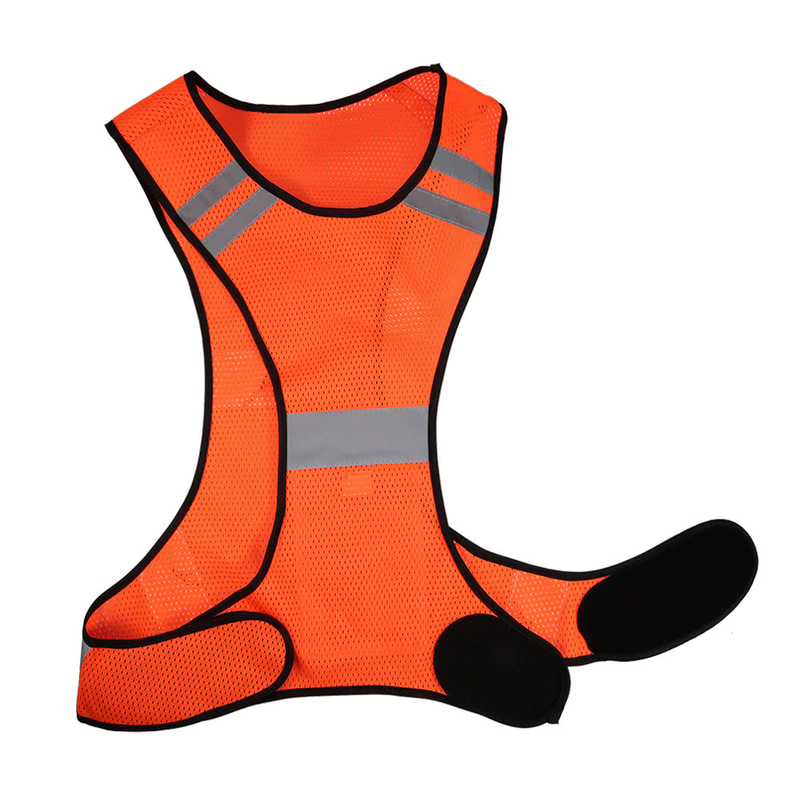 This reflective vest with high visibility can keep you safe and reduce risks of accident at night. 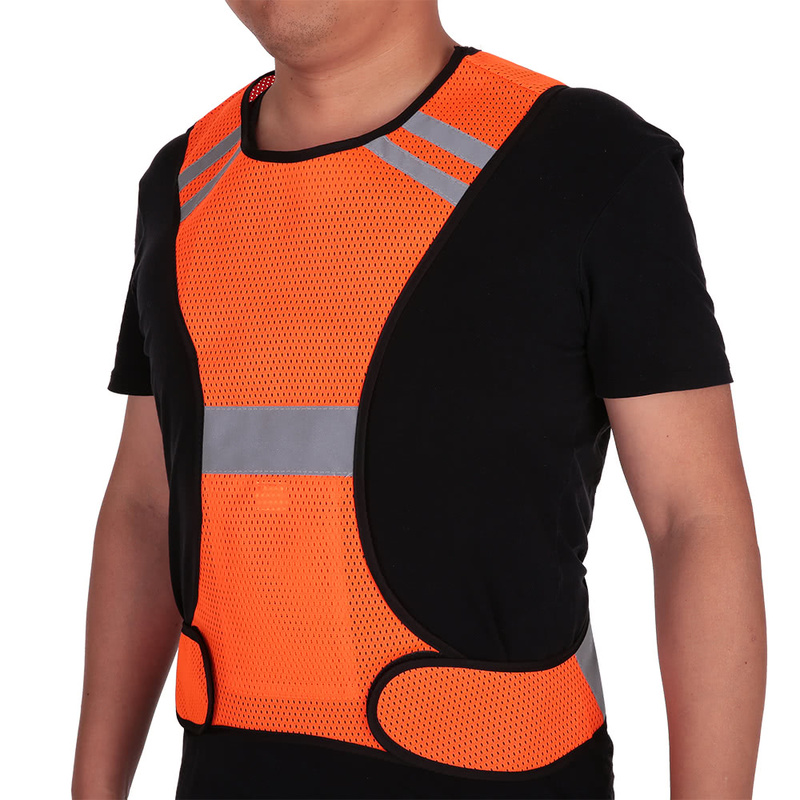 It is a perfect safety gear for cycling, running, walking, jogging, construction and many more activities. 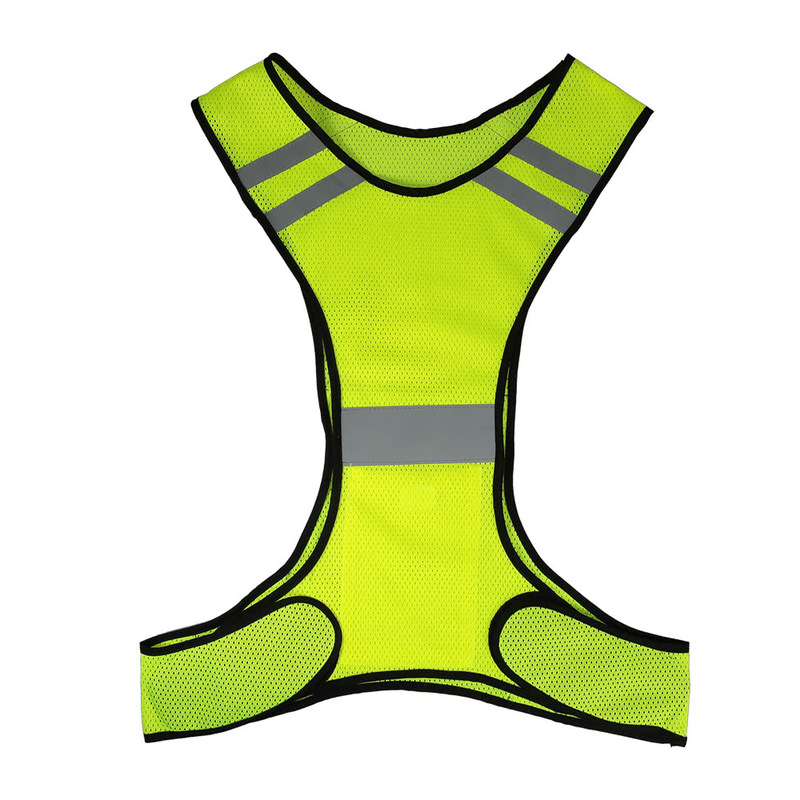 High quality polyester mesh fabric, ultralight (2.5oz), breathable and comfortable to wear. 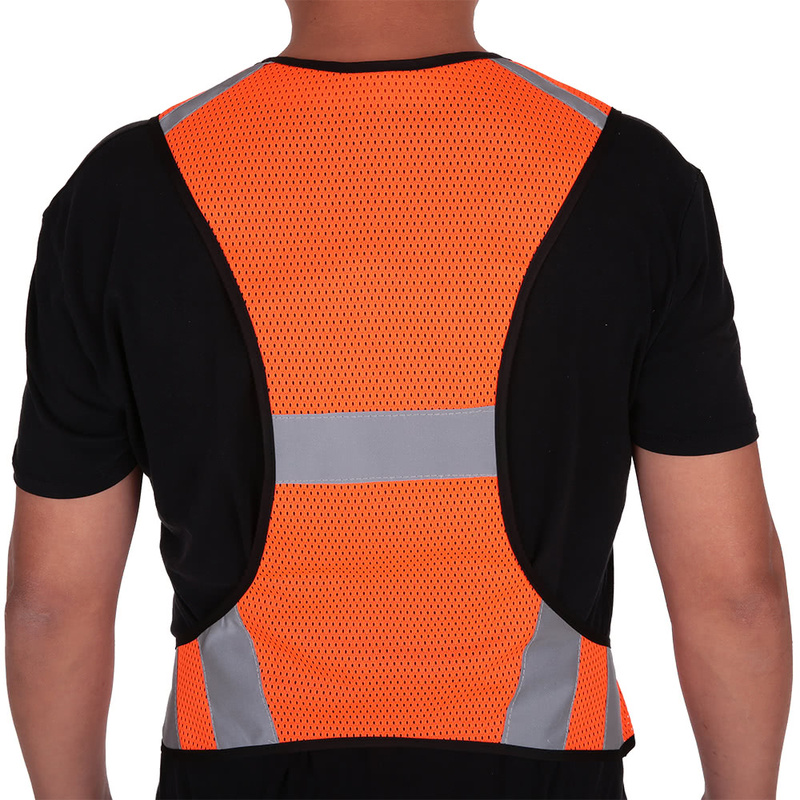 Reflective stripes on both front and back for maximum visibility and safety at night. 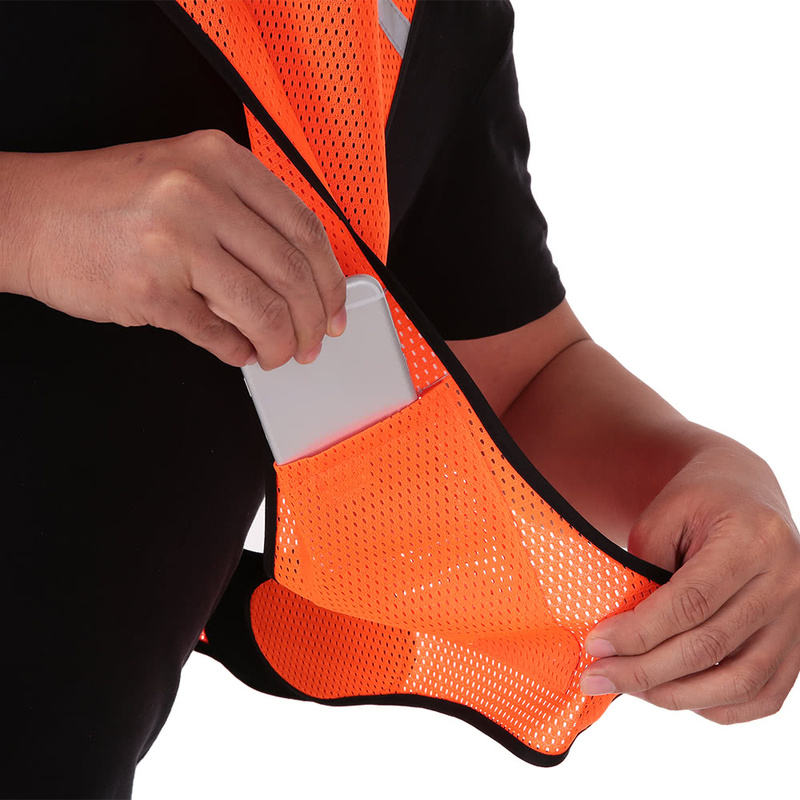 Inner pocket to store small items, such as keys, money or cell phones. 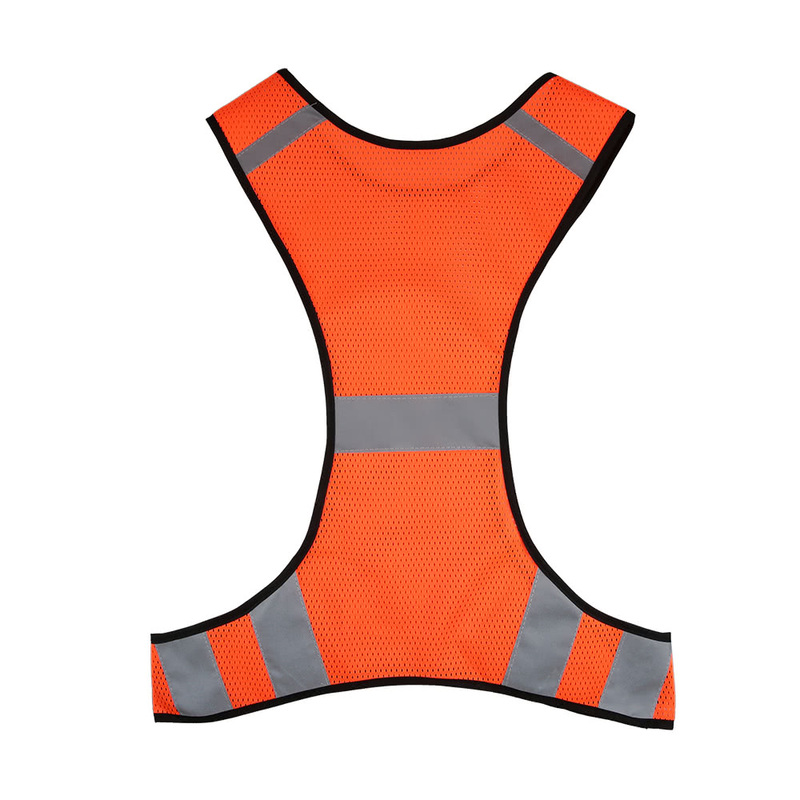 Fastener tape closures on the waist for easy adjustment and fit for people of different sizes. 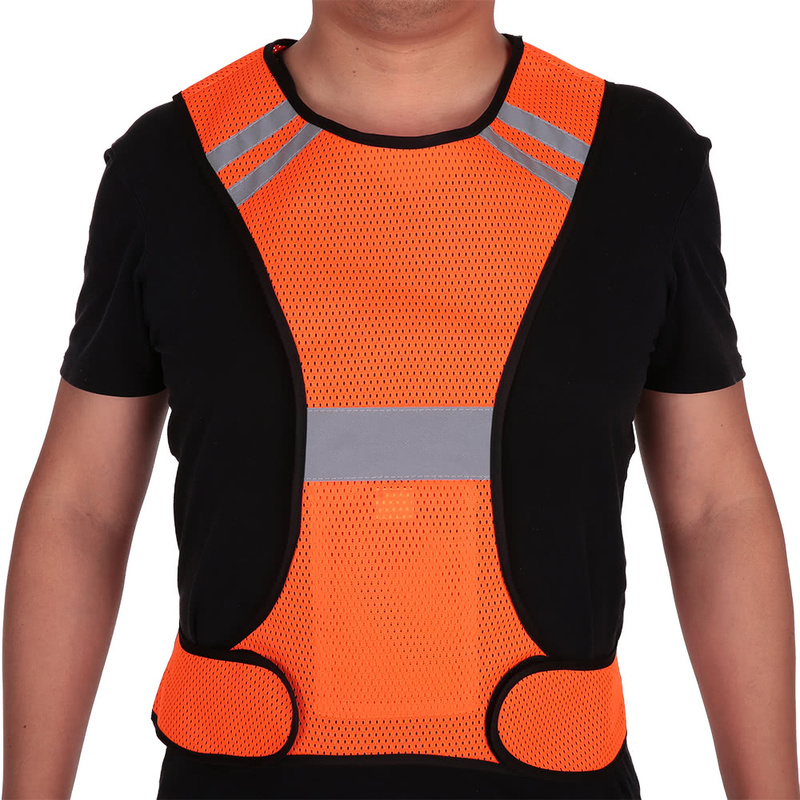 Great safety gear for running, jogging, cycling, walking and other outdoor activities.